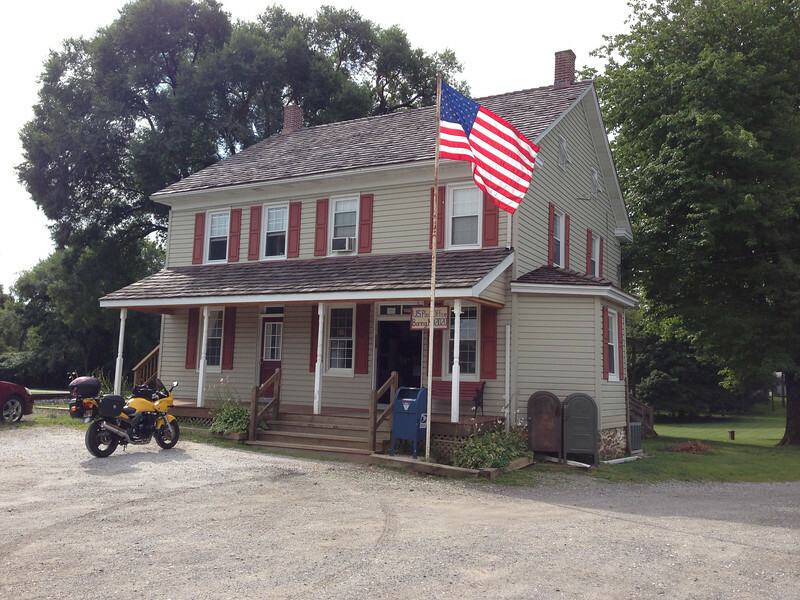 According to the friendly postmaster/sole employee/local historian, the post office building dates from the late 1800s, though it presently only occupies only about 1/4 of the structure. 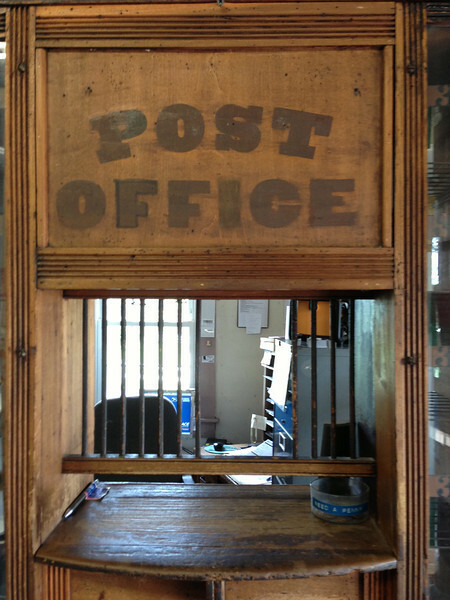 The post office's walls serve as a mini-museum to Boring and its post office. 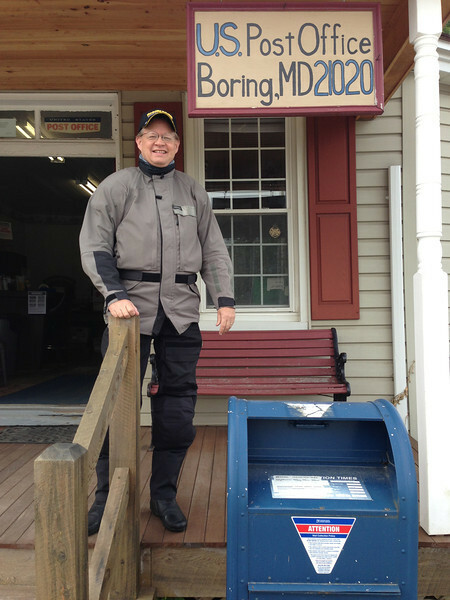 There is no longer any delivery; the residents of the 40-odd Boring addresses pick up their mail (held in old wooden sorting boxes) during the 2-3 hours the office is open, which helps solidify the post office's role as the social center of the village. I noticed a well-worn park bench on the front stoop, no doubt having played host to untold scores of impromptu social meetings, and debates on how best to solve the world's ills. With many Americans fighting to keep home mail delivery in the face of the USPS' plans to utilize more "cluster boxes" and other means of forcing customers to pick-up their mail, has Boring become the future by remaining in the past?